Welcome to the 5ft-6ft sized mirror collection at Mirror Outlet, where you’ll find the largest mirrors within our mid-range size section. We have natural wooden style mirrors available, show-stopping vintage style mirrors, and everything in between, so you are guaranteed to find a mirror that suits your style! 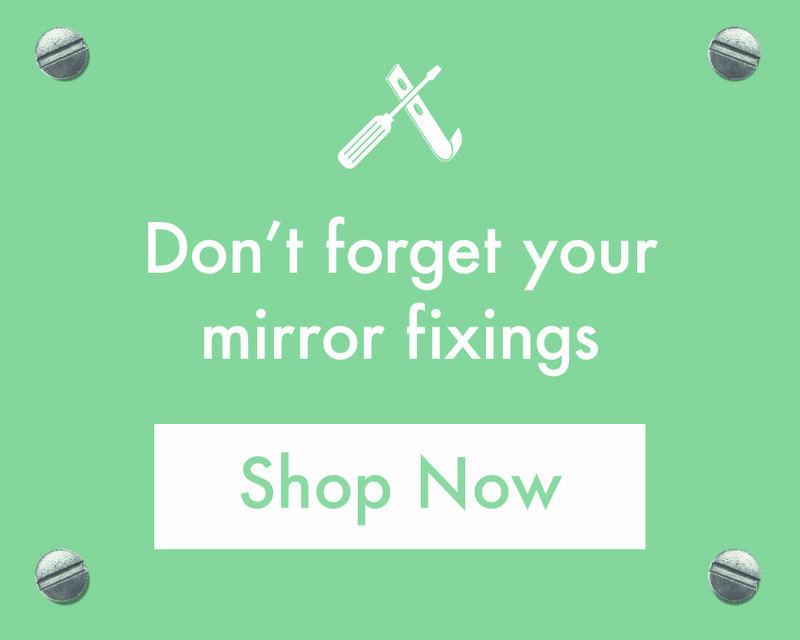 Our 5ft to 6ft sized mirrors are available at a wide range of different prices, so we are assured to have a mirror within this section that matches both your budget, and your wishes.